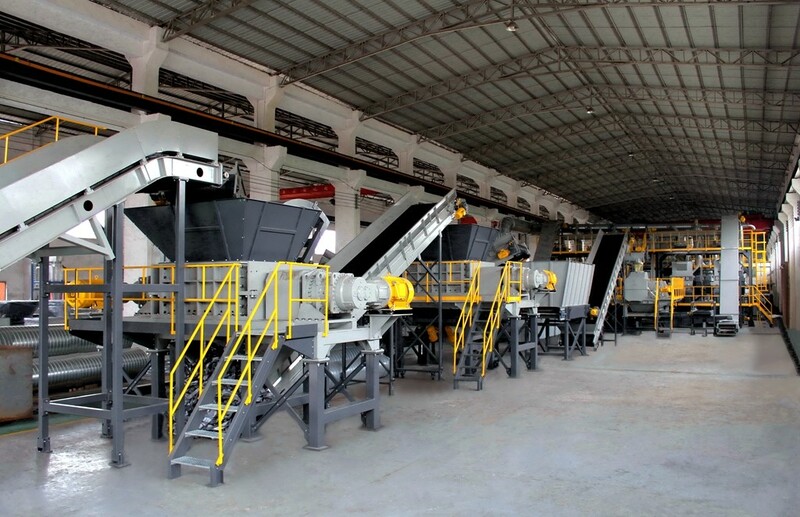 Brief Descriptions : Complete tyre recycling systems consisting of stages: Pre-Shredding, Recirculation System, Secondary Size Reduction, Steel Wire Separation, Fine Granulation, Product Classifying, Textile Separation, Dust Collection, System Control Panel. 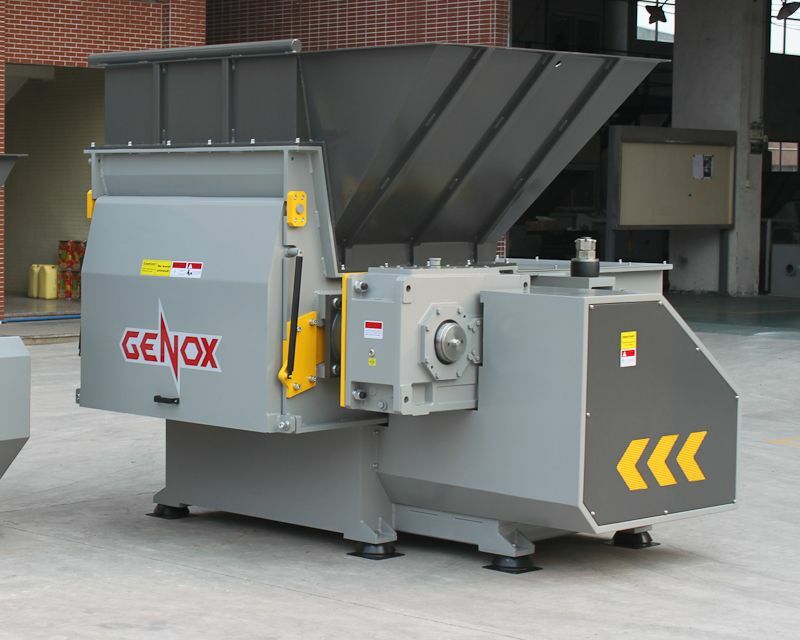 NEW Genox Tyre Recycling System. 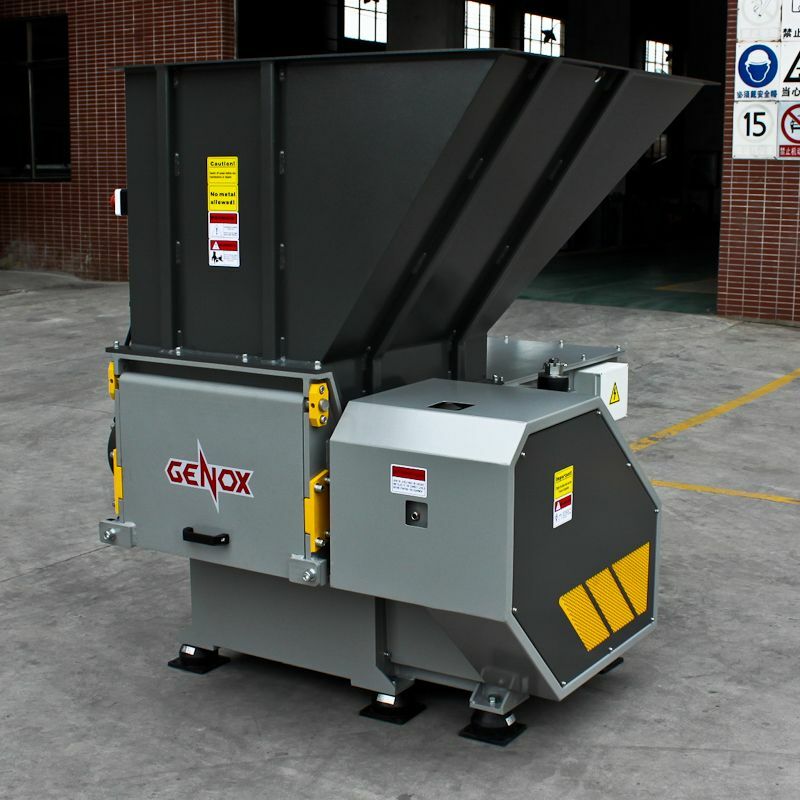 - M & X-Series Pre-Shredders are powerful first stage size reducers, capable of processing complete car, truck and OTR tyres down into approximately 50-300mm shreds. De-beading of the tyres is not necessary prior to pre-shredding. - The Recirculation System is a combination of converyors and disc screening unit. 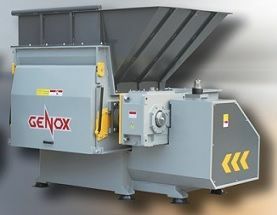 After the pre-shredding stage, material that passes through the screening unit is transported to the Heavy Duty Rasper for secondary size reduction. 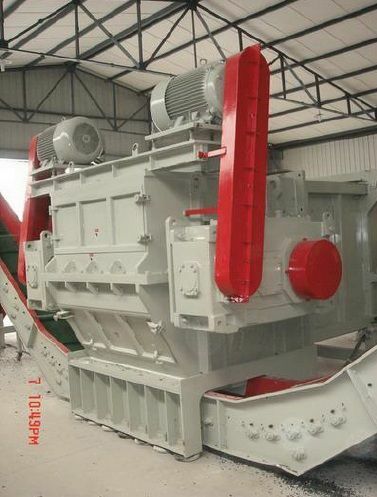 - S-Series Heavy Duty Raspers with serrated edged biades are aggressive secondary processing machines and are well suited for the size reduction of pre-shreddered tyres. - Overband Magnets mounted above conveyor belts or vibratory feeders remove the liberated steel wire from the rubber crumbs. Our steel separators incorporate high strengh, rare earth magnetic elements to ensure effective separations. 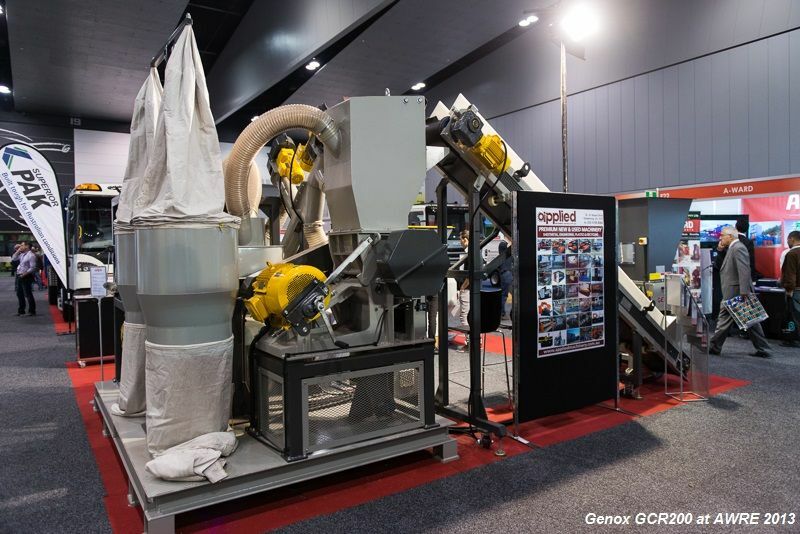 - GXE-Series Granulators with their rubber specific rotor designs are ideal for the third stage size reductoin of rubber crumbs into high quality granules.The output product size can be easily controlled through screen size selection. - Rubber granules from the fine granulation stage can be calssified by size into different product streams and oversized material then recirculated back to the granulators for further size reduction. - Zig-Zag Separation Systems remove the remaining textile form the rubber granulate. A motorised magnetic drum is often installed below the classifiers to remove tramp metal fines, ensuring high quality products. 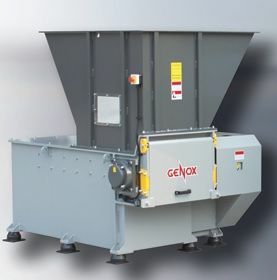 - Central Dust Collection Systems are provided with take off points around the entire recycling plant to remove dust and textiles created during the pre-shredding, secondary size reduction,granulation, classifying, and textile separation stages. - A Control Panel is supplied to provide full automation of the recycling system. Touch Screen displays can be included to provide ease of access for system programming, maintenance, and inspection.